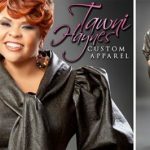 of our clients in Tawni Haynes Apparel! 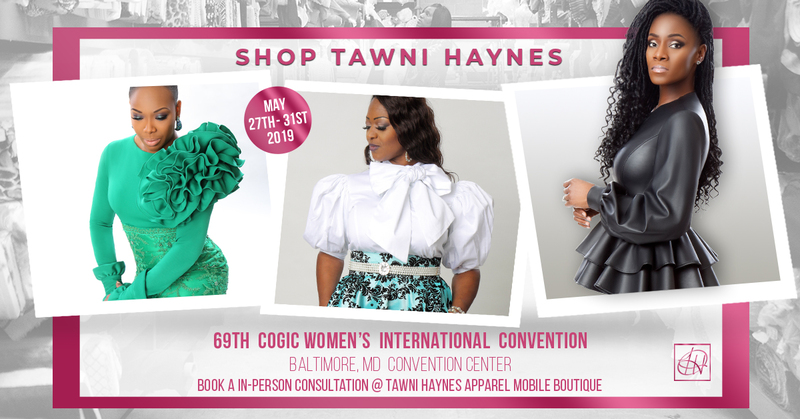 goes on at Tawni Haynes Apparel! We have an interactive measurement web page complete with video demonstrations of how proper measurements are taken, as well as allowing you to submit your measurements. 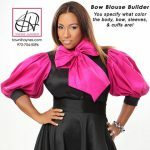 Contact Us or Submit a Custom Request! 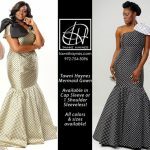 The Tawni Haynes Showroom is located in Cedar Hill, Tx which is 20 minutes south of downtown Dallas Texas.